What an amazing feeling. I feel great in the mornings, and I love going to work even though I work every day -- with long hours. It is absolute heaven doing something I love, and I am off the anti-depressants. For five years during my assessments, my doctor would ask about my mood. I'd explain it wasn't good. He'd ask why, and without hesitation I'd answer, "Work." After three years, he finally said it: "Find another job." "There is NO way," I thought. But then: "Well hang on, maybe there is." If I could have looked into a crystal ball 30 years ago, seeing that my career pathway would range -- from caring for people with renal failure to global marketing for a big pharmaceutical-medical device company assisting with launching products in the U.S., Europe and China to delicately balancing 2100 degree (F) molten glass on a blow pipe, coaxing the glass into controlled, yet fluid shapes -- I wouldn't have believed you. Realizing that the corporate world wasn't for me, for the long term, I took note of what I'd learned. It had been a truly remarkable opportunity. 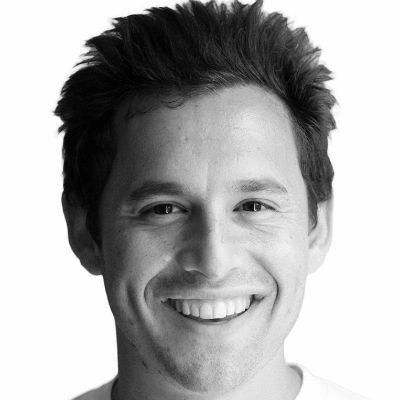 In a marketing role, I was responsible for finding products our customers needed and wanted. Working together with a team comprised of R&D, manufacturing, legal, supply chain and sales, we'd bring products to market. Through the process, I'd gleaned everything I could from each of these expert teams. It was time to make the change. I assessed my savings account along with current expenses. I took a careful inventory of what was truly important to me, and made a plan for a huge change: Moving from the corporate world to becoming an independent artist and business owner. Making the final job change was exciting, anxiety-relieving, a ton of work -- and it felt GREAT! Assess the financial situation and learn to trust my gut -- something had to change for my own sanity's sake. Drop expenses to a bare minimum. That means no cable TV, no espressos out. Buy some ramen noodles, sell the big house with the big mortgage and get rid of the expensive car. Give notice at work (Yikes! I mean YAY!). Move to an area with much lower living costs (and close to an aging parent). 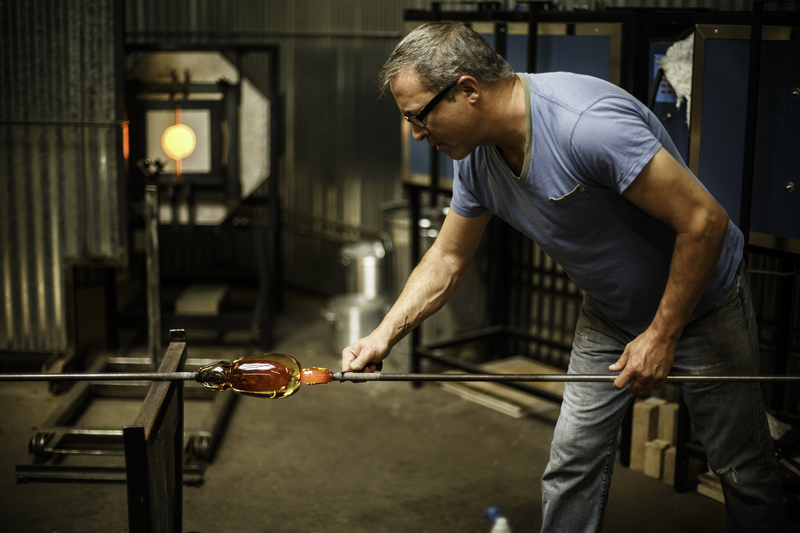 Invest a portion of savings into a new business venture: a glass blowing studio. Feeling great and inspired in the creative environment of the art studio has allowed me time to think. It allowed me to be creative. Lee Ware is the owner and founding artist of Unity in Glass TM, LLC based in Lubbock TX. Unity in Glass TM is a collaborative process for couples to create a highly personalized piece of glass artwork as part of their wedding ceremony. It is a unity ceremony that produces a lasting alternative to the unity candle ceremony or a sand ceremony. Following on the emotional intent he evokes with his art, Lee has thoughtfully designed a series of glass art pieces that are very personal to him, and even more important, to his customers. From the initial stages of color selection, to the ceremonious combining of lives and color, the customer is personally involved in creating a work of art that will last a lifetime. After the ceremony the unified glass crystals are shipped back to Lee's studio where he created a one of a kind work of art.